As time draws closer to this year’s National Pet Show. It’s getting harder for us to contain our excitement! This year the show is bursting at the seams with things to see and do. If you missed our previous post on what they’ve got lined up then there is still time. There is an entire section on the website for you to see what other pet related businesses will be there over the weekend. 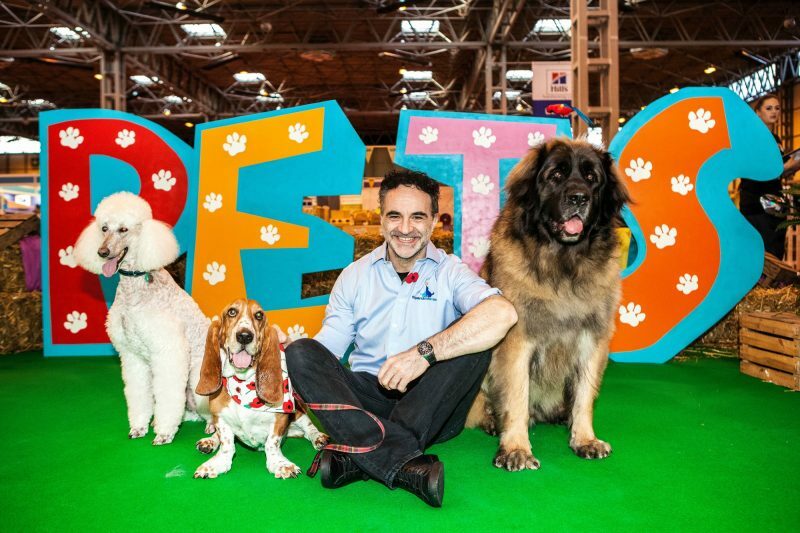 If you haven’t already take a look at the National Pet Show twitter or visit their website to see their discounts on tickets. So hurry and get yours before it’s too late!